Time Out Abu Dhabi - 04.10.2019 » Download PDF magazines - Magazines Commumity! 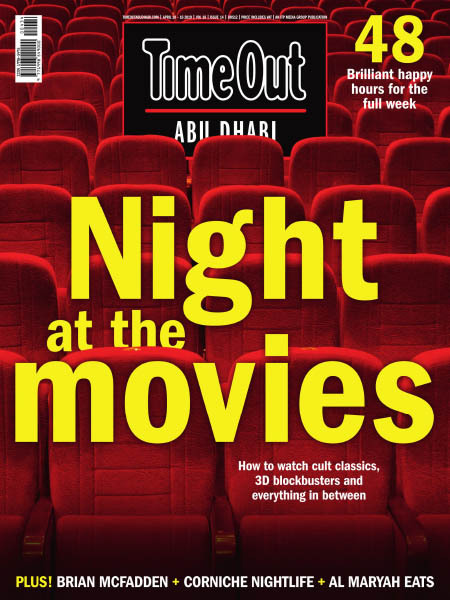 Time Out Abu Dhabi is a weekly guide to life in the UAE capital – featuring restaurant reviews, big party previews, cinema listings, hotel profiles, spa guides, art gallery tours and much more. Packed full of new ideas, deals and promotions every week as well as containing hundreds of listings for the city’s best hotels, restaurants, nightclubs and much more it is an intelligent guide to life in the city.